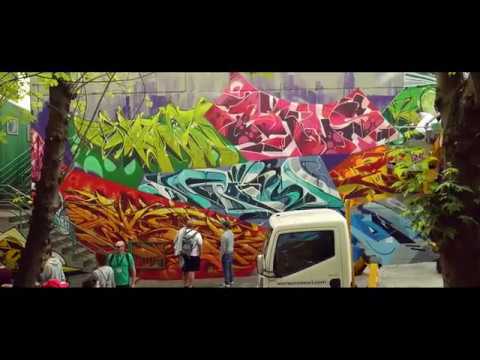 Graffiti gatherings all around the world since 1997. THANK YOU to all artists, helpers and participants! 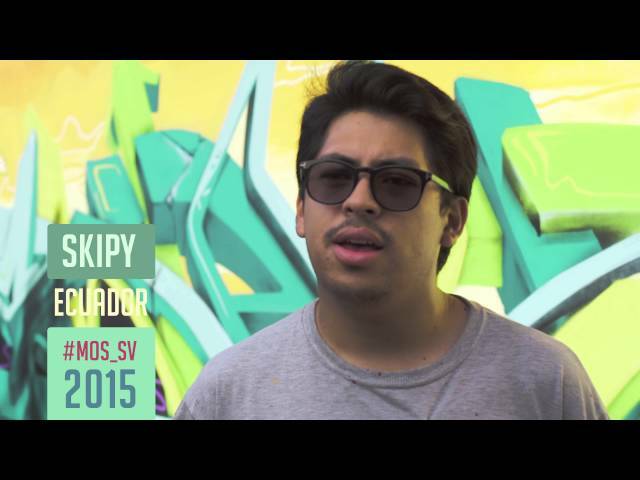 360 meets Alien (Venezuela), Raios (Brasil), Sermon (Spain), Angel (Mexico), SMK, Monkey, Pixel Juice (Germany). 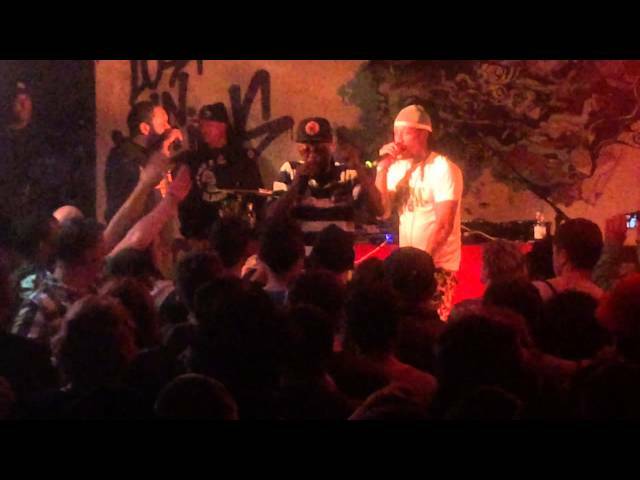 Smif n Wessun, Buckshot live at Kontext Wiesbaden. 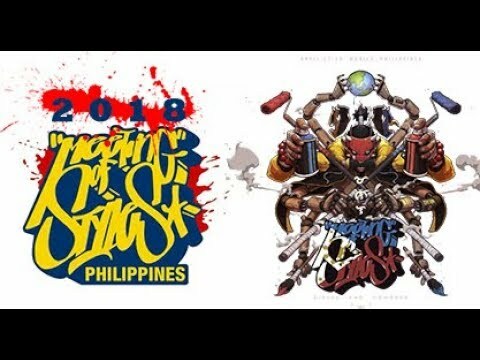 I just returned from attending the meeting of styles in Manila, Philippines. Its the second time I`ve attended and the 2nd time I left already looking forward to the next one. Trip63, Carrot bombing hosted this multi -national event as always and like usual he worked relentlessly to ensure everyone was taken care of and the event was successful. The meeting was situated at the MJ46 center which is in the south-side of Manila and albeit a little further out than last year it was still reachable. 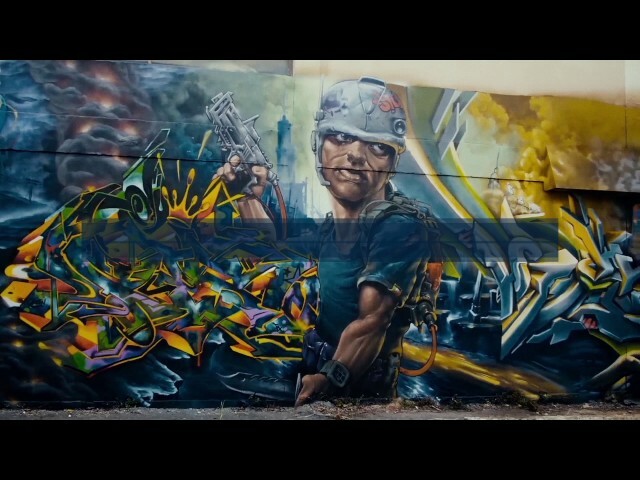 Manuel the founder of the Meeting of Styles attended and after baking in the heat he managed to rock a wall. There was a shop selling t shirts, books &magazines, markers and other graffiti tools in addition there were some delicious Korean food on sale. Artists flooded from all corners of the world to attend and join the meeting, The attending artists are listen below. If your passing through Manila don`t forget to call into the CARROT BOMBING` store for all your graffiti supplies. I did an interview with the store owner Trip63 - video to be released soon so keep posted. 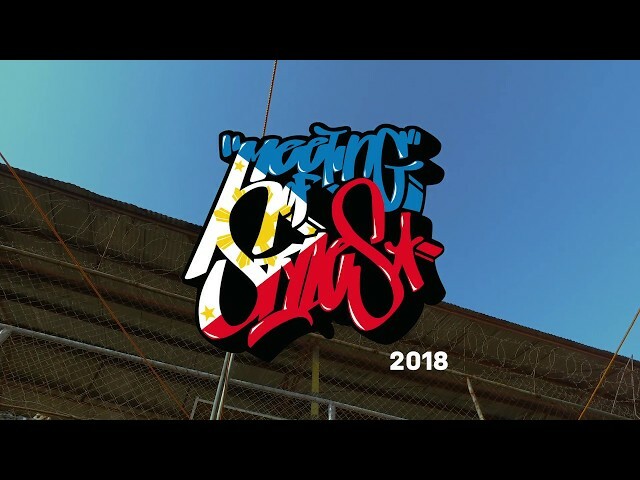 The Fifth Meeting of Styles Philippines 2018 at the MJ46 centre. The heat was the main concern for everyone throughout this event. The two day event this year saw artists from Vietnam, USA, France, Germany, Denmark, China, UK and many more. 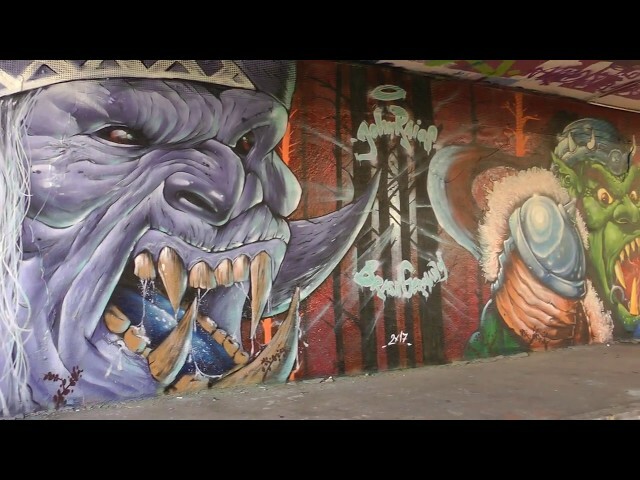 Both local and international artists burnt the walls side by side. A truly amazing experience painting and creating new bonds with both the locals and the foreign artists. Stay tuned to the final day of piece. 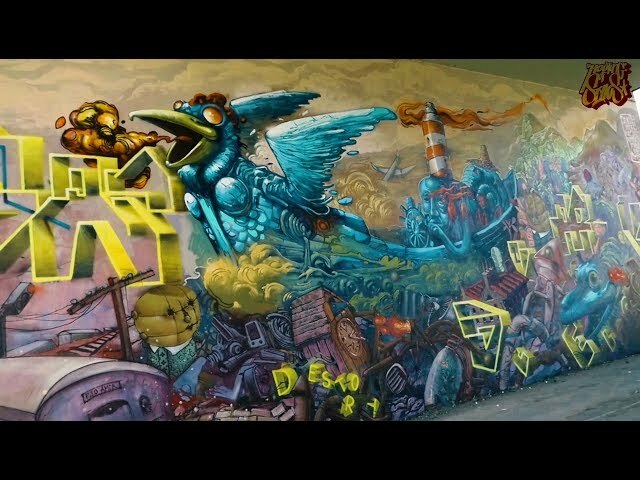 For its 5th year in the Philippines, #MeetingOfStyles (@mos_philippines)—presented by @carrotbombing—found its way South and took over the @mj46center for two whole days of art and community. Who do you wanna see next year? Name them in the comments. Hi guys, I'm back again with a new video. This was shot on the 27th of April at the Lokal Hostel, Phillippines, Manila. 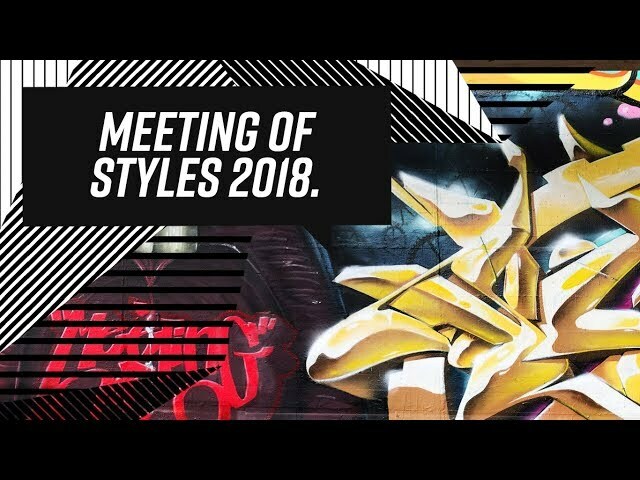 The launch party for the fifth Meeting of Styles Philippines 2018. It was a real good night catching up with guys from last year's event and making new friends with writers from this years event. A good bonding session before painting the next day. Sorry about the bad quality of the video though, it's my first attempt at filming in low light conditions. Stay tuned for the next video of the first day of painting. 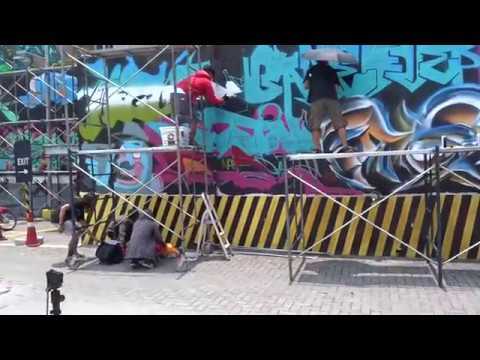 Check out this year's Meeting of Styles Philippines, a gathering of different local and international graffiti artists. 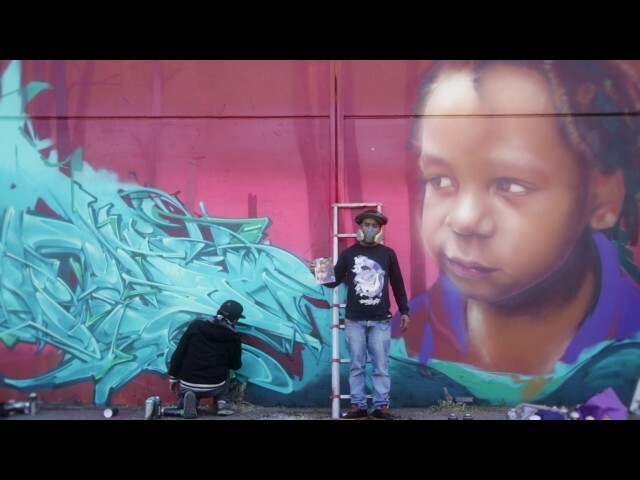 Over the Easter weekend of 31 March 2018 and 1 April 2018 a collaboration between various street artists was hosted in Braamfontein, titled Meeting of Styles SA. The event was hosted and organised by Past Experiences, Spaza Studio, Juta Street Precinct, Play Braamfontein and Grayscale Store and Gallery. 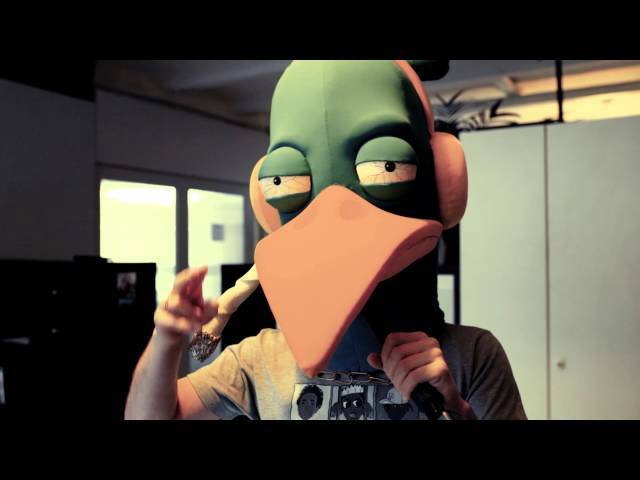 This video is a time lapse video that I created of this event, and I was not contracted for the making of it. 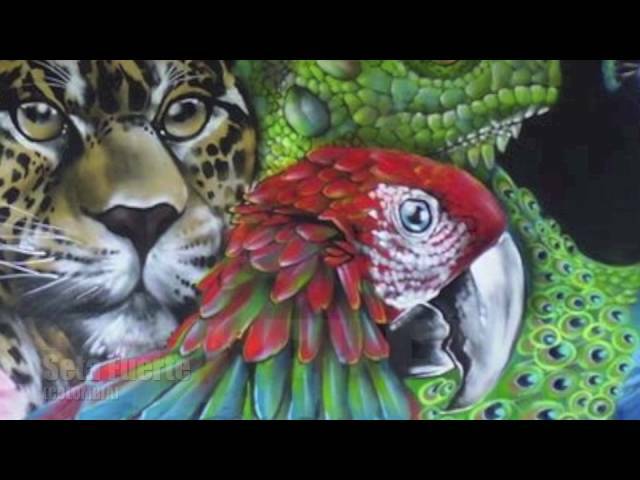 Meeting of Styles is an international network of graffiti artists and supporters, which sponsors graffiti mural creation events in over sixteen countries. The purpose of the events is to promote and legitimize the art form. I also offer photography packages starting from R2500, enquire from the above links for more information. Es war mir ein Fest bei diesem Event mit dabei gewesen zu sein! - Der Gewinner, muss sich innerhalb von 3 Tagen melden! 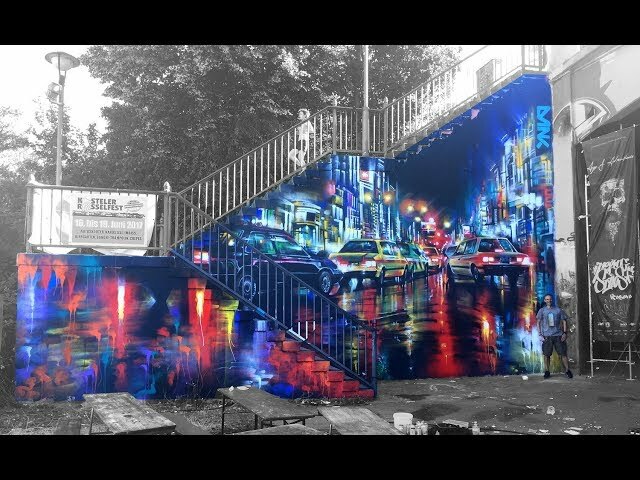 You like graffiti too? Wow - this event was just insane. If you are a writer too, you have to be there once. 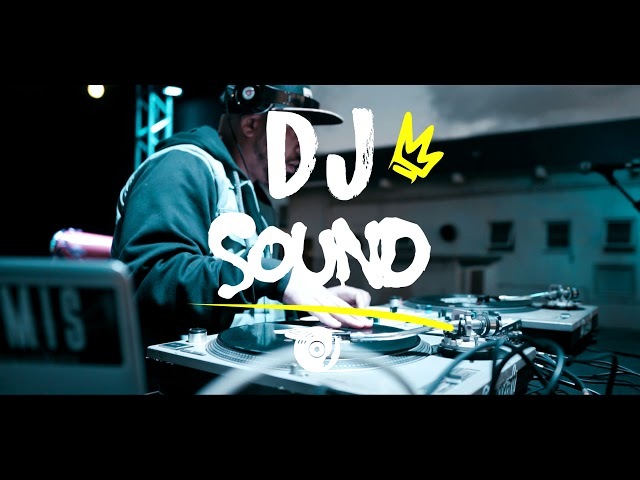 I´m still very impressed about the whole atmosphere on this jam! Unser Reporter Markus Wolsiffer geht unter die Sprayer! 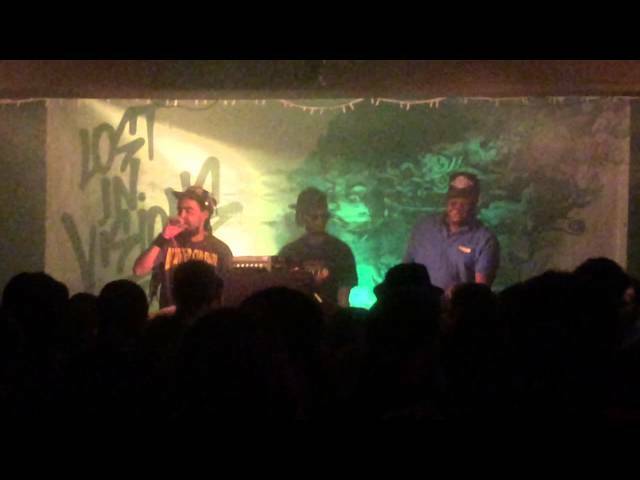 In Kastel ist er zu Gast beim Meeting of Styles, einem internationalen Graffiti-Festival. Dort trifft er Sprayer aus der ganzen Welt – und sogar eine Legende aus den USA. Mehr dazu in unserer neuesten Ausgabe von „Markus trifft…“. 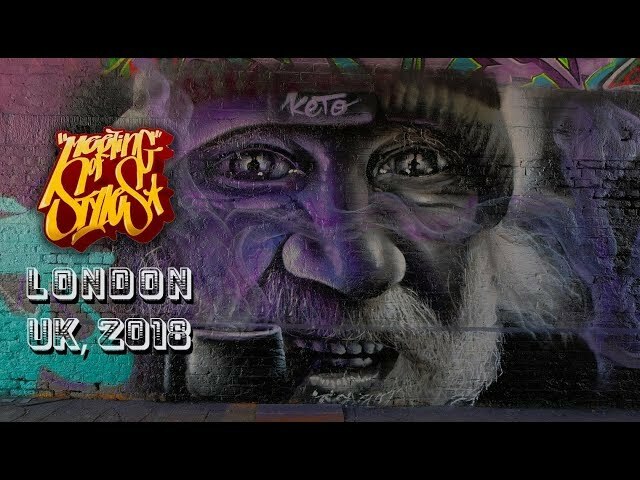 Meeting of Styles, London May 2018 at the Nomadic Gardens. Sorry but i wasn't able to (nor had time) to identify and name all the artists. 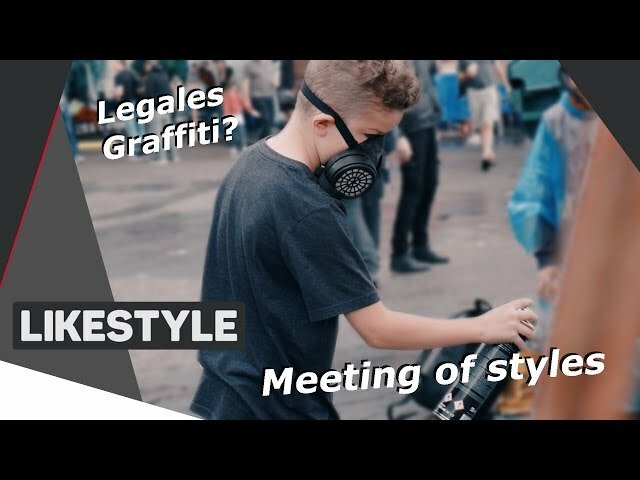 Some details of work and whole atmosphere during Meeting of Styles (2018) in Germany (Wiesbaden). Special thanks to Manuel and his team for organization. 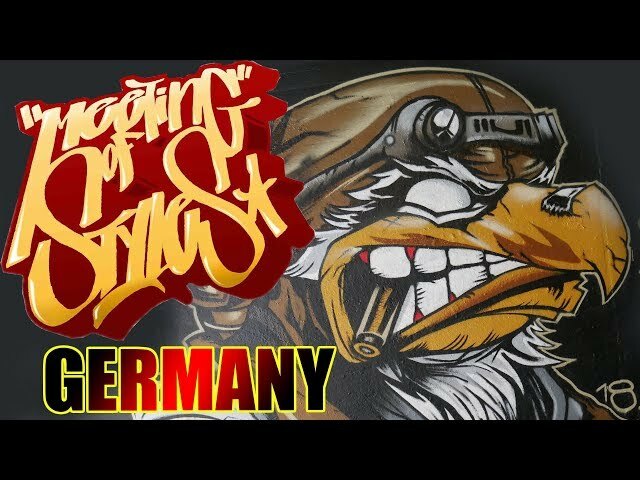 Meeting of Styles ist ein internationales Graffiti Kunst Festival. Es fand vom 14.-17. Juni 2018 in Wiesbaden (Mainz-Kastel) statt. 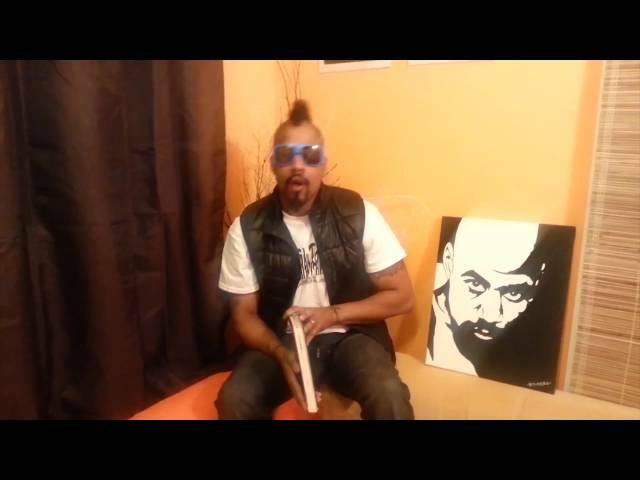 Dieses Jahr war Cornbread die Graffiti Legende aus Philadelphia zu Gast. 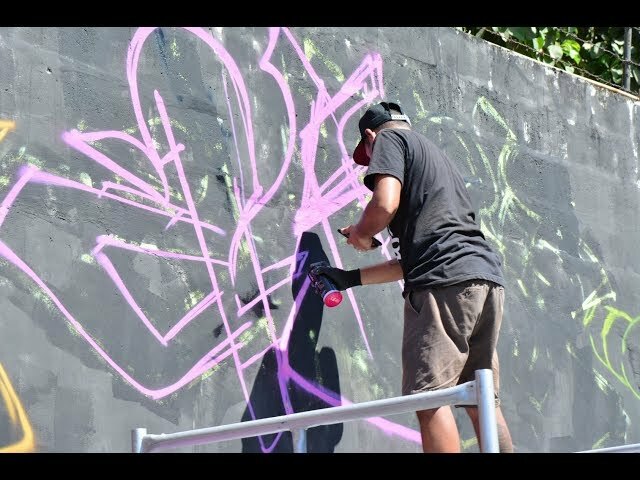 2017 Meeting Of Styles Philippines, what turned out to be a really cool event. Tripp63 hosted a great event this year in Manila. as well as the Filipino massive artists from UK, China, Thailand, Germany, USA, Australia, Japan, Vietnam, Singapore, France, Malaysia, Indonesia, Italy and Korea attended. 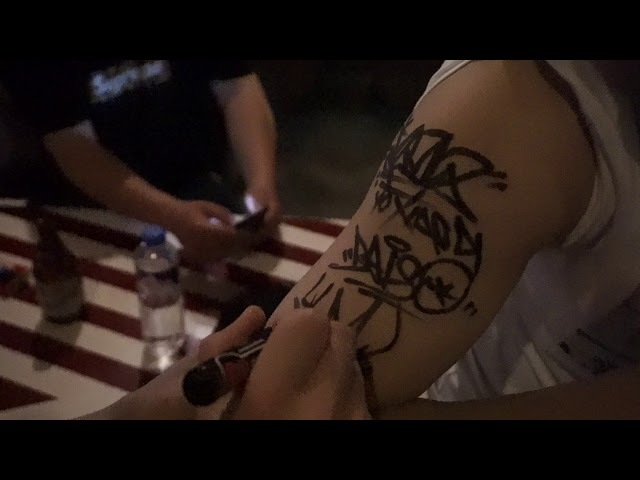 In this video witness the opening party which was the first graffiti event to be held in Eastwood which is a popular area with young Pinoys and features many bars and restaurants.The main event was located in Quezon city - enough said go check it out. 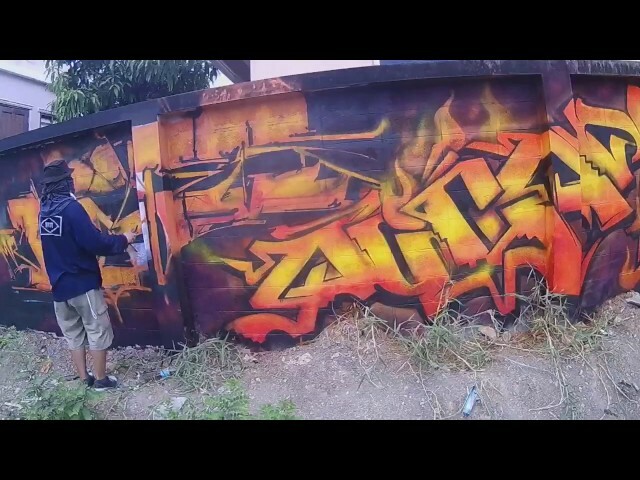 Meeting of styles Manila Philippines. 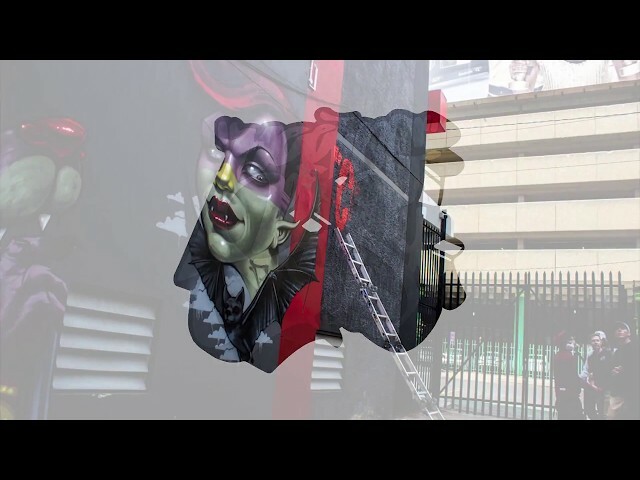 Thx to Zirte and Michele Maturo for some video shoots used. First time in Sai Gon, Viet Nam. 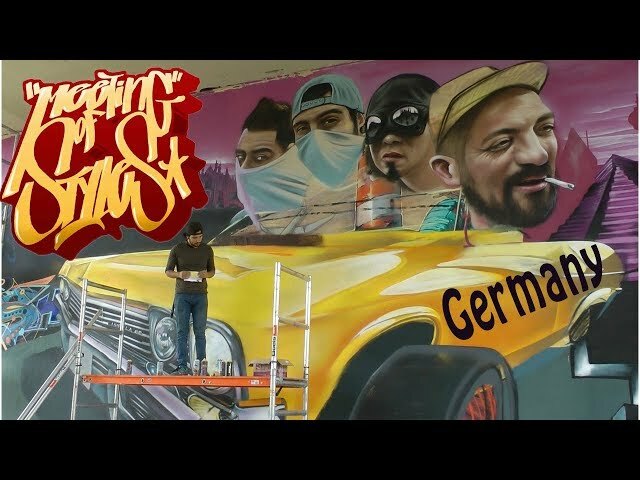 "Meeting of Styles" ist ein internationales, weltweit an verschiedenen Orten stattfindendes Graffiti-Festival. Es fand vom 07.-11. Juni 2017 in Wiesbaden (Mainz-Kastel) statt. 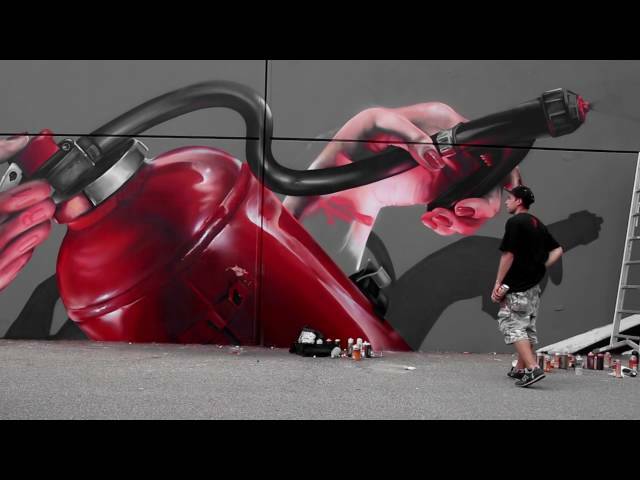 Wiesbaden / Frankfurt - My latest mural, this time at the awesome Meeting Of Styles in Frankfurt / Germany - Such an incredible event with so many amazing artists from around the world! 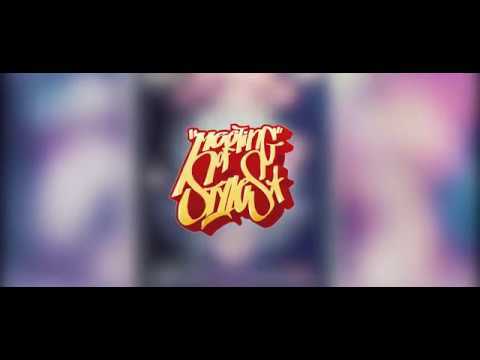 Throwback to Meeting of Styles.